UPDATE: This program is now full. We are accepting names for a waiting list. Thank you teachers for your overwhelming and enthusiastic response! 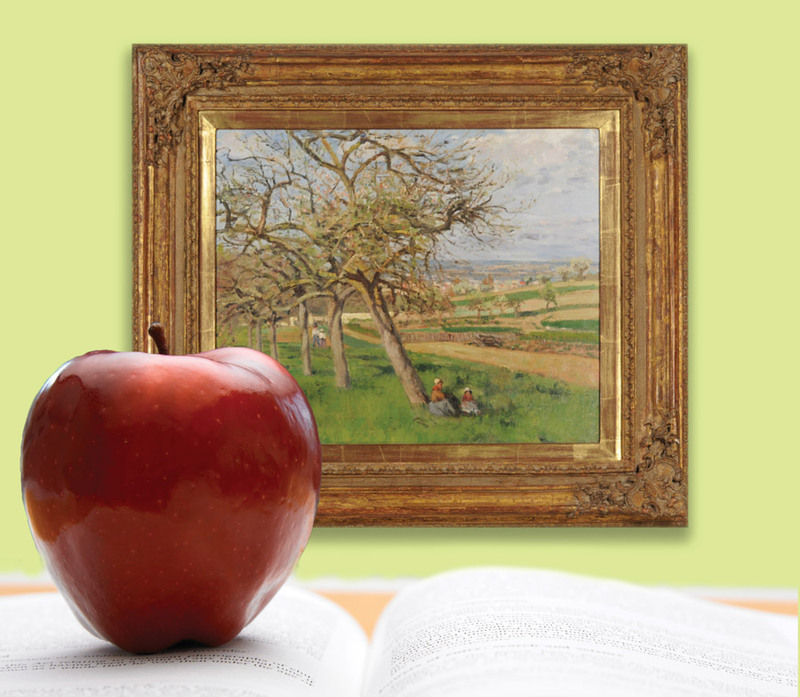 Bring the McMaster Museum of Art to YOUR classroom! Examine the elements and principles of art and connect to your cross-curriculum goals with a free visit from the Museum’s Educators. We offer creative activities and guided looking that engages your students in the critical analysis process. In additon to these outlines, we are happy to work with you to develop a program focused on your classroom interests, customized to suit your studies. Perspective: Math and Art Combine! Museum 101 (Specialized 9-12 program): Engage in a hands on group activity to learn more about the wide variety of career paths in the museum field! Discover how an art museum operates, its collection, exhibitions, and staff.